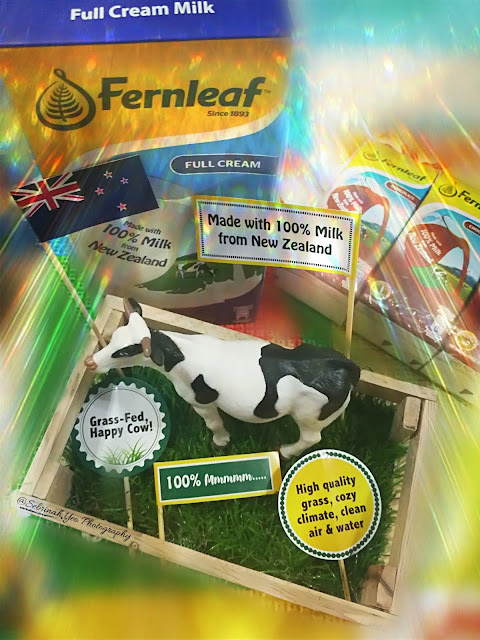 Fernleaf, a well known dairy expert brand since 1893, well known by many in Malaysia! It is a brand that is of the highest quality grade of milk that derived from grass-fed dairy cows that graze the outdoors freely all the way in New Zealand! 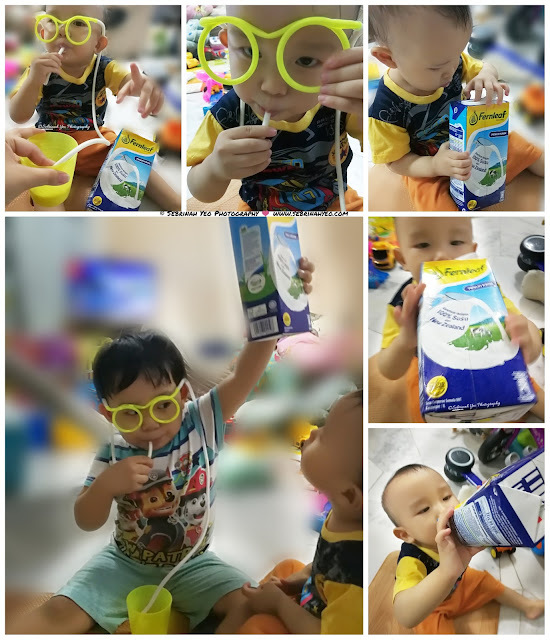 I trust this brand because of it's Trusted Goodness seal on pack that is filled with the best and highest quality of milk that is worthy of a world class premium product. My kids love drinking milk, they were breastfed since young (and I am not a cow okay! If I were, maybe I'm a New Zealand cow too, free-range style ahahahahha). And now as both my kids venture into new environment, where my eldest is embarking on a new journey to entering Kindergarten next year whilst my youngest just turned 2 years old; They have many more things to learn as they grow. 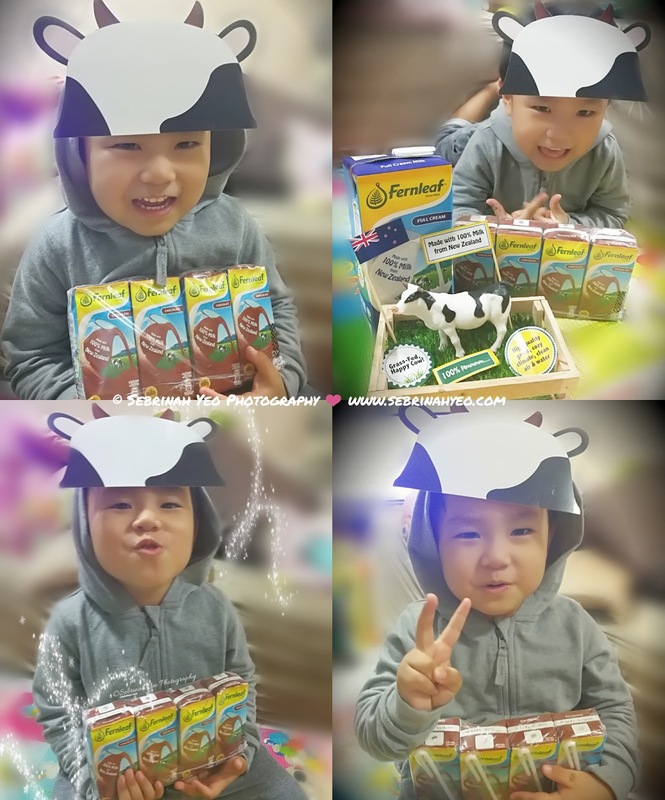 And as a mom, I would only want the best nutrition for them and lets not forget the yummiest too! 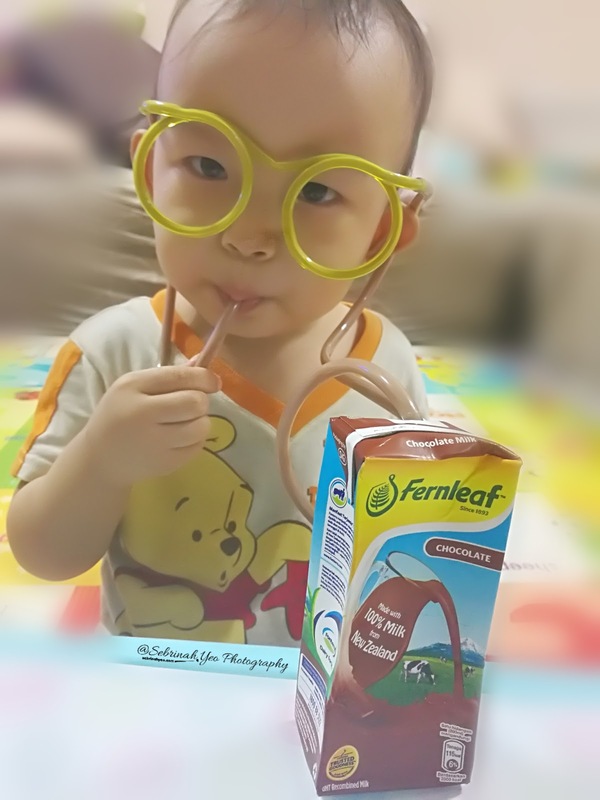 The minute I brought home the Fernleaf pack, my kids literally finished it all in 2 days! That is how delicious it is, 100% Mmmmm! 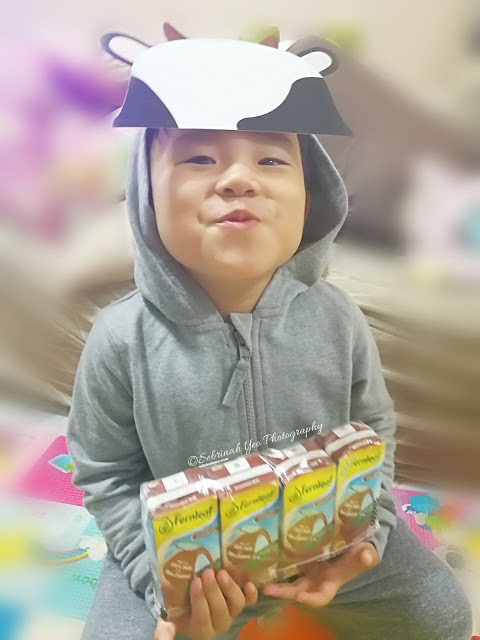 However, I must say that my kids were happy to indulge in this yummy milk, especially the Chocolate flavour. My youngest didn't let go of the normal milk flavour UHT pack too!! Even the cows in new Zealand will probably smile watching my kids drink their milk. Visit Fernleaf for more nutritious info!